Have you ever considered social media marketing for your business? No? Well, you are missing a great opportunity then. 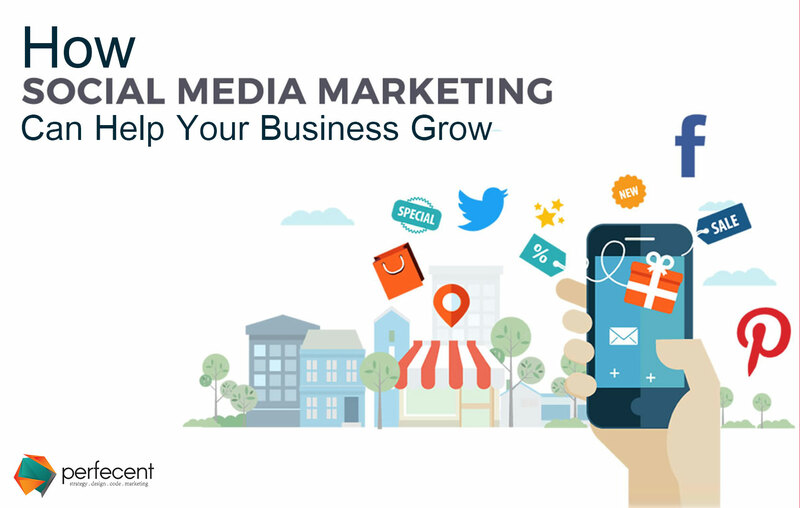 Social Media Marketing or SMM is the most effective and powerful way to grow your business online. One doesn’t need to be a marketing expert to know social media. Mobile technology is everywhere and so is social media. It has become an important internet marketing tools. You can share content like videos, images, articles on social platforms to help creating brand awareness and also can expand the customer reach. Be very clear about your social media strategy. A well-planned strategy will give meaningful relationship to your business and the customers. Target the right people, see which social network they are active on and what kind of post gets the most engagement. Every social platform needs different marketing techniques so create unique strategies for each platform. Also make a strong content plan to develop engagement with the targeted audience. With the presence on social media, it is easy for your customers to find and connect with you. Connecting with your customers socially will increase customer retention and also the brand loyalty. Social ads are less expensive in promoting the business and distribution of content. As they offer powerful targeting options to reach the right audience. You can even track or measure the performance of your social ads in real-time. Generate higher converting leads. Social media is the most effective way to identify key decision makers and gives you new business opportunities. People go to social media platforms for customer service because they expect fast response and 24/7 support. A study shows that businesses engaging in social customer service witnesses bigger annual financial gains. The biggest benefit of using social media is to increase the website traffic. The more social media shares you receive, the higher your website search ranking will be. See what your competitors are doing. Through social media monitoring, get some real information about them and plan for strategic business decision to stay ahead of them. Share your content faster and ensures that it reaches to the customer in the shortest possible time. Take help from geotargeting. It is another effective medium to send your message to specific audience based on the location. The key to attract customer attention is to develop and follow effective social media plan and a strong online presence. We hope this article will help you to understand as how social media marketing can improve and grow your business.